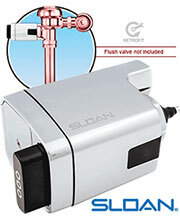 Sloan Valve Flushmate Flush Cartridge Used on All Series except 200 Power Flush Toilets. 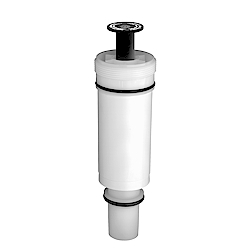 The Flushmate Flush Valve Cartridge is located in the center on the top of the Flushmate system. This is the main valve that opens and closes to deliver the water to the toilet bowl. 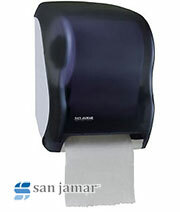 This component is the same for all Flushmates since 1990. 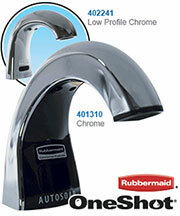 If your Flush Valve Cartridge does not look like this, see the C-100100-KIT. 5.0 out of 5 based on 31 user ratings. My husband was able to repair our toilet with this part without calling a plumber. It was an unexpected very fast delivery. The part fit exactly, and is performing as the original. See you folks again in15 or so years. Thanks Five star rating for me.